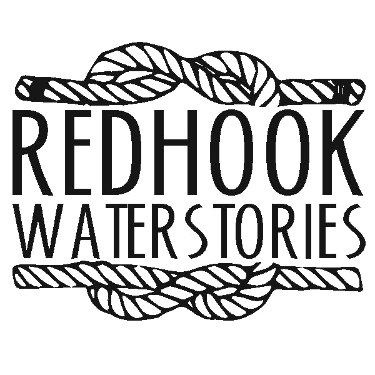 Red Hook WaterStories is an ongoing project of PortSide NewYork. This site is Red Hook WaterStories 1.0. Please support this impactful, unprecedented project and our other programs. Please take a moment to visit PortSide NewYork's Donation page to learn more about how you can help. Let's all pull together.